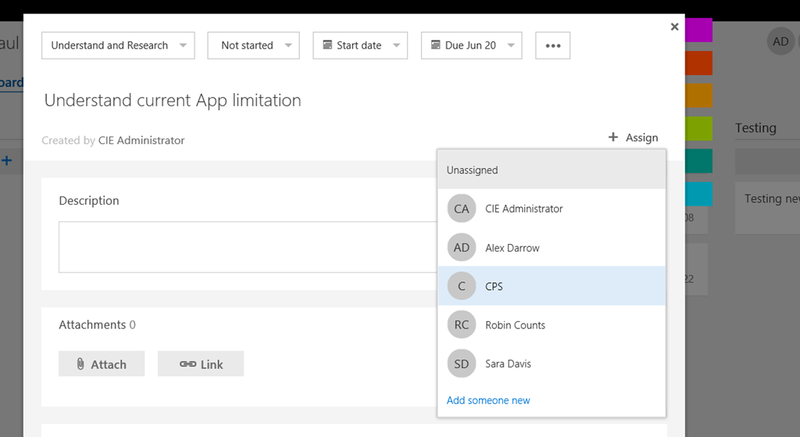 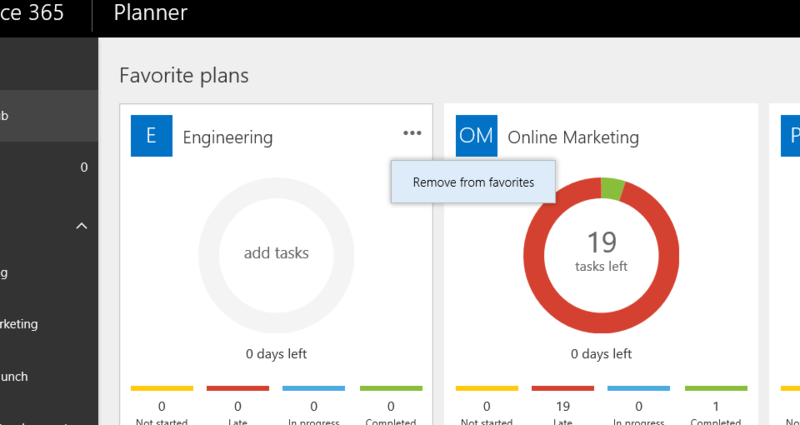 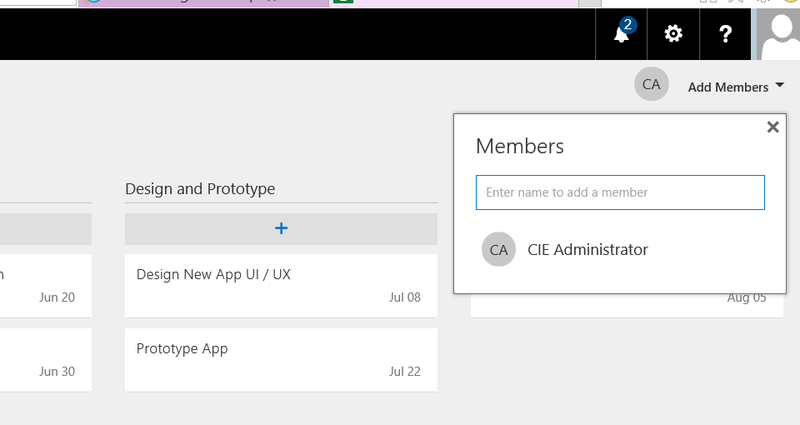 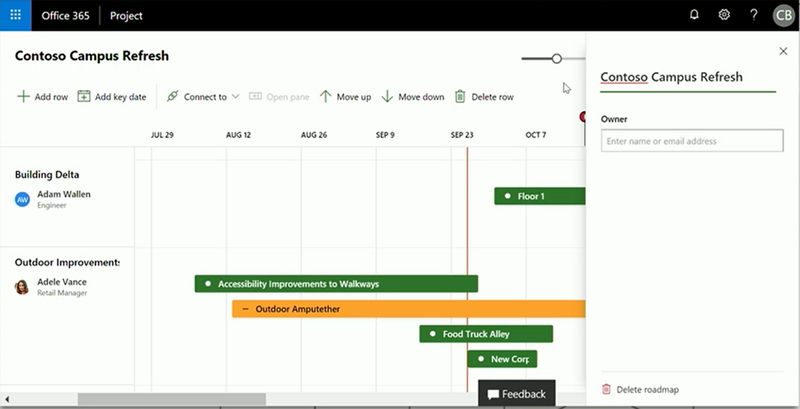 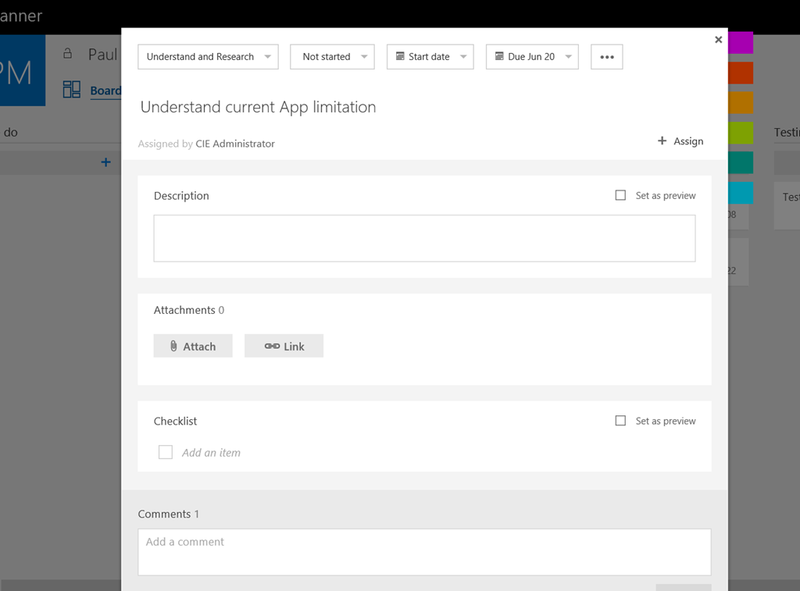 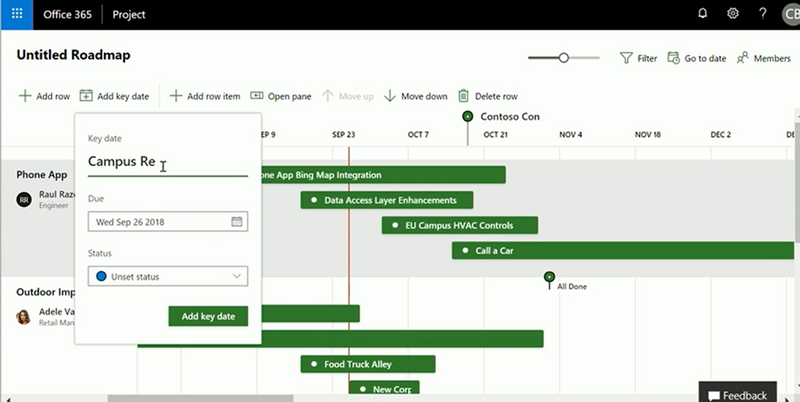 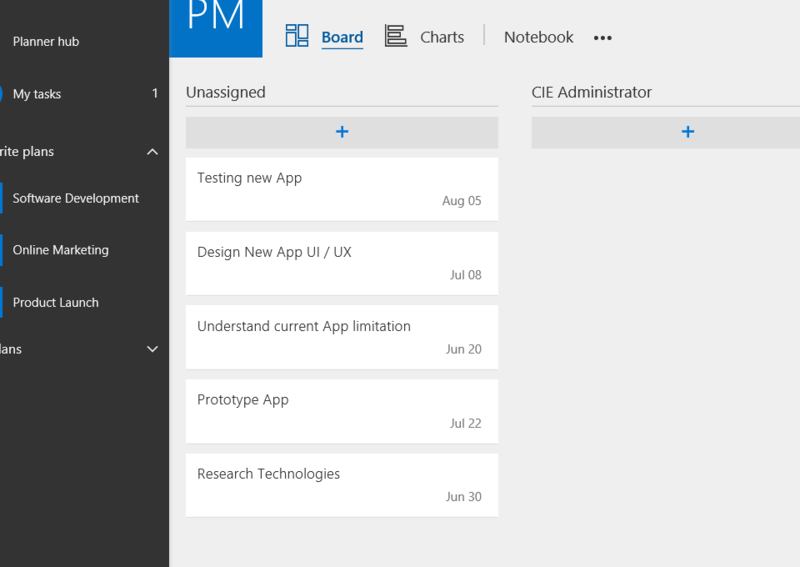 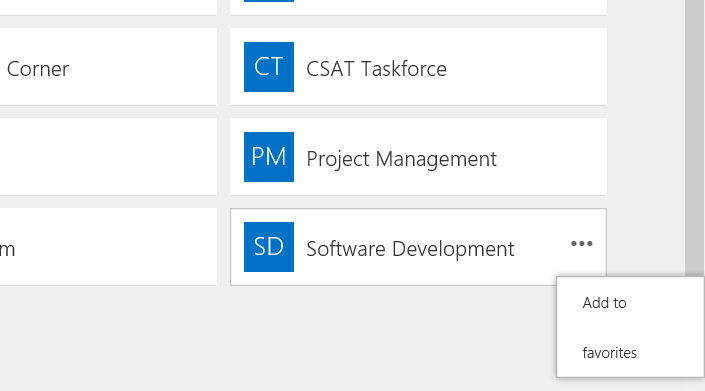 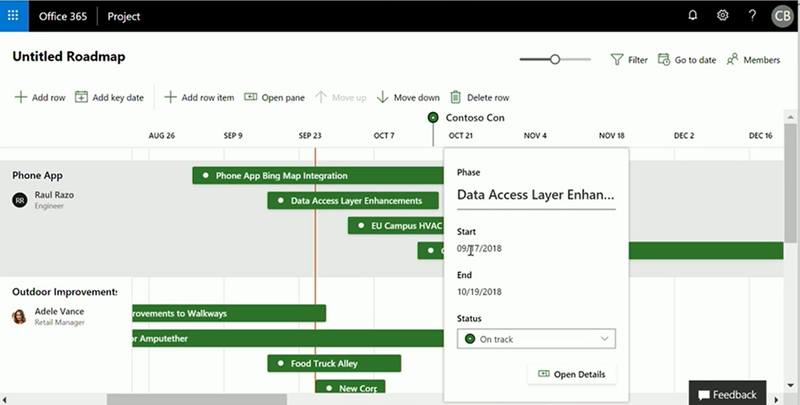 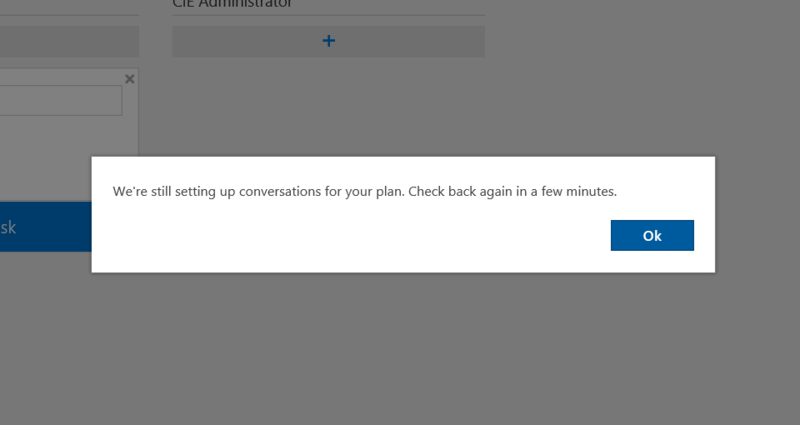 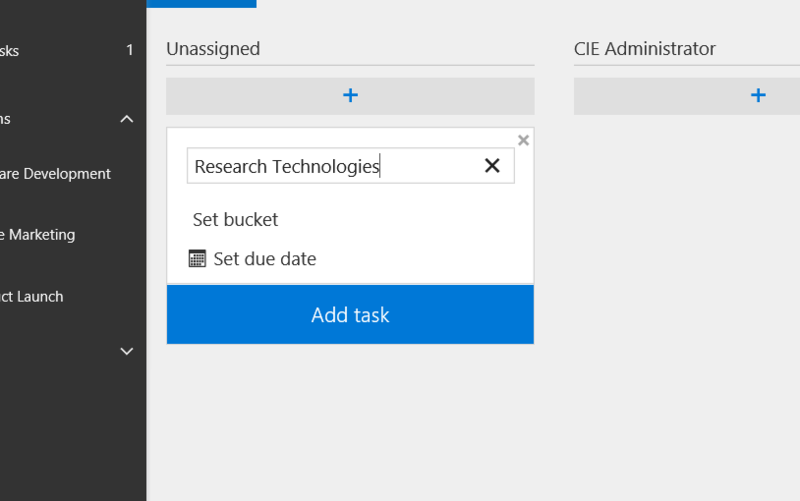 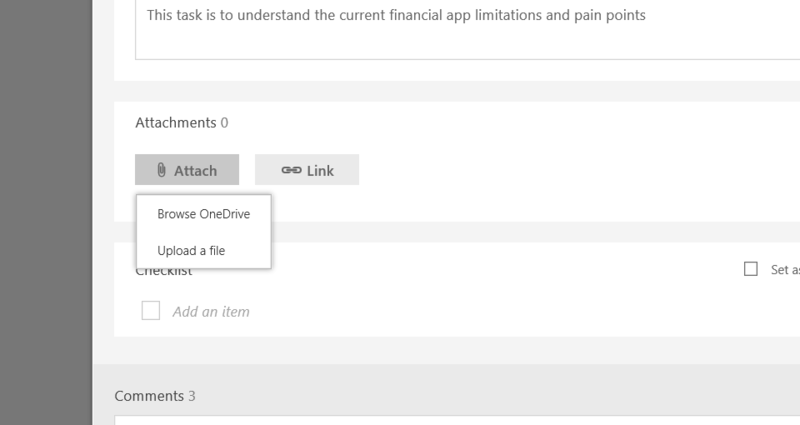 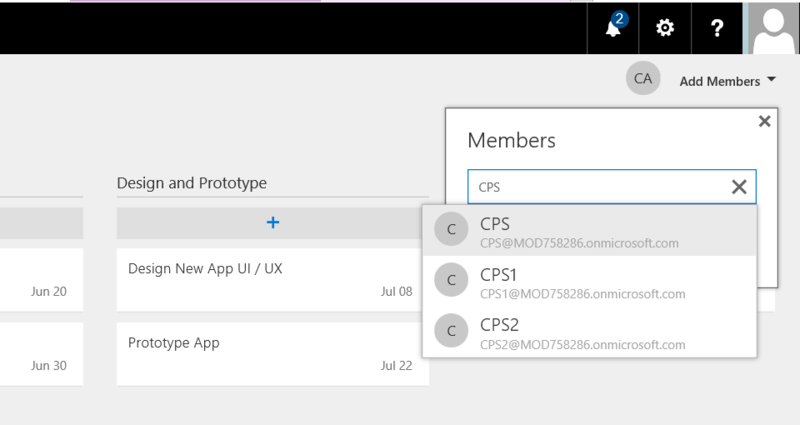 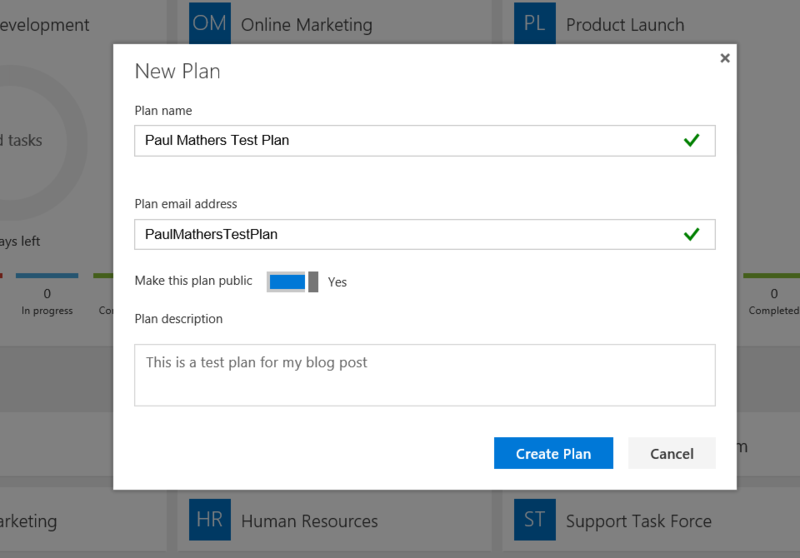 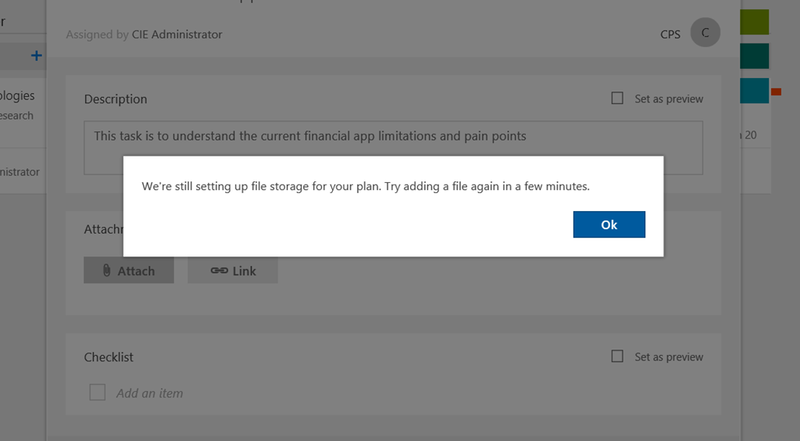 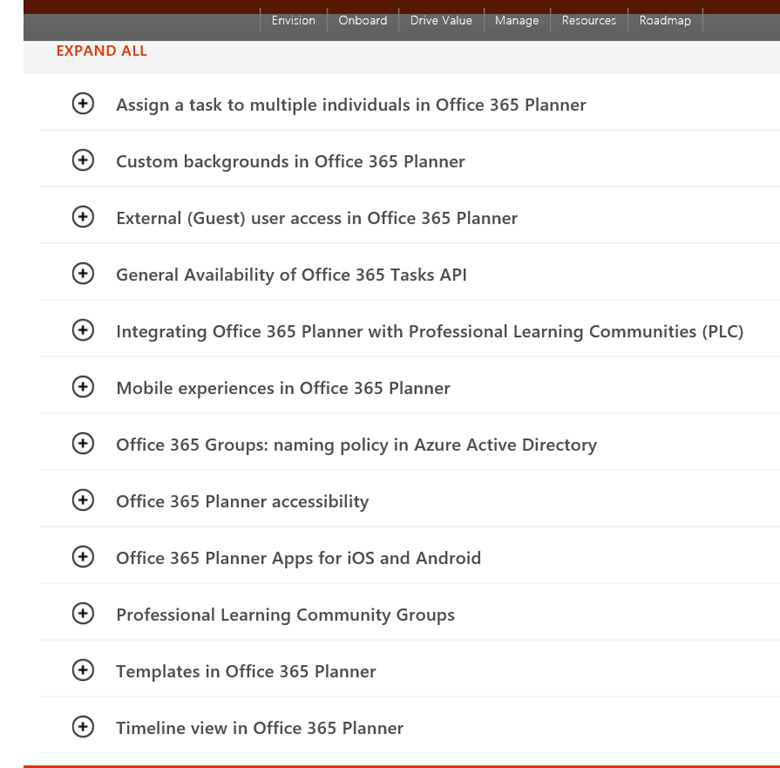 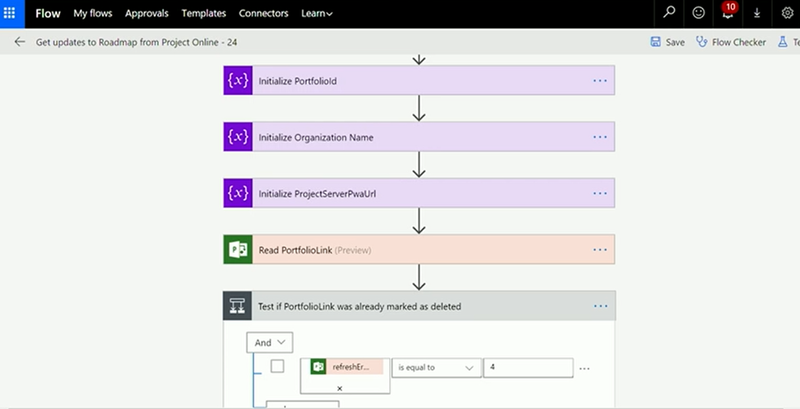 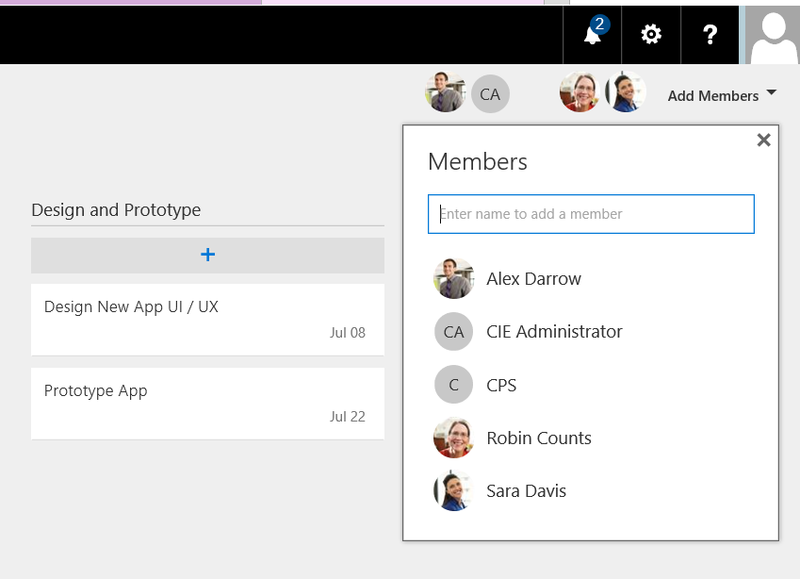 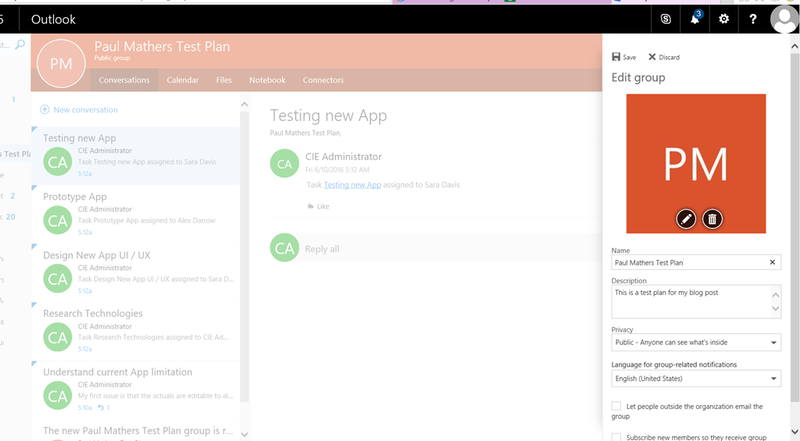 My Office version is on the Office Insider Fast channel so that I get the latest changes first but this will typically be controlled by your IT admins so you might need to wait a while until this feature reaches the Office release channel that you are on. 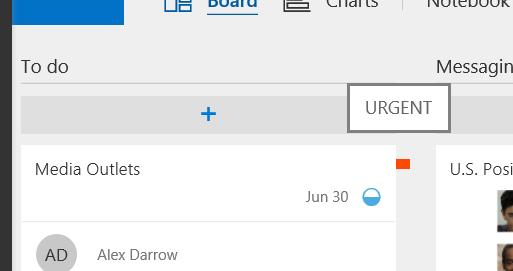 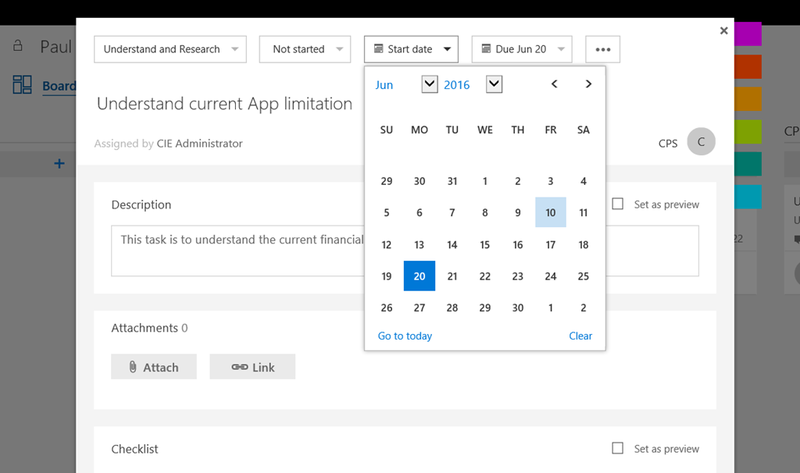 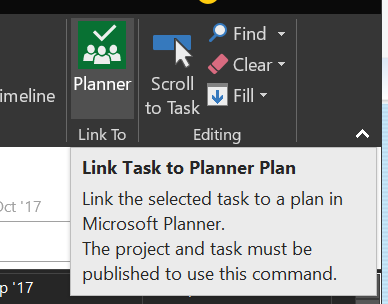 This feature allows you to create a hyperlink to the linked Planner Plan from the Planner icon in the indicators column. 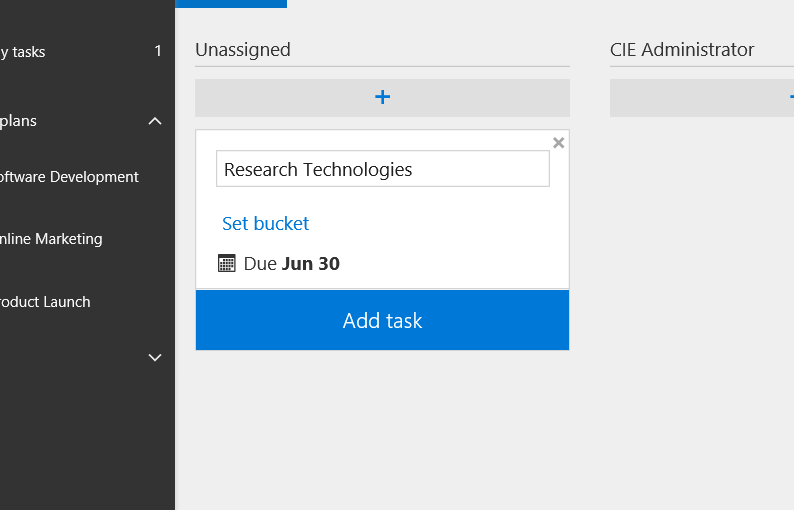 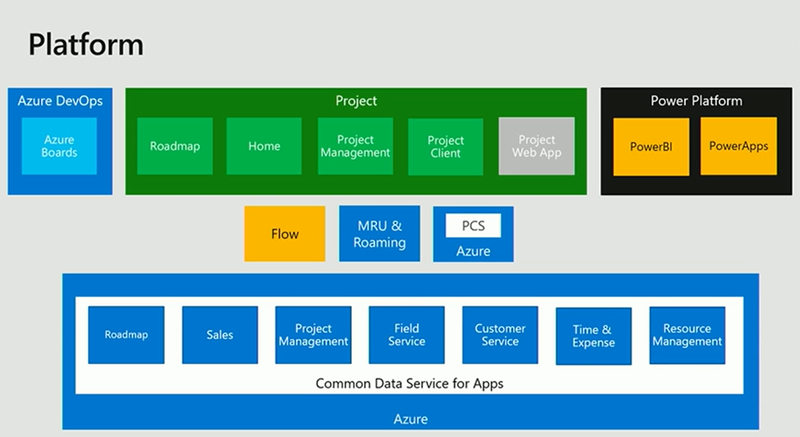 It could be that you have a bucket type task (sprint etc.) 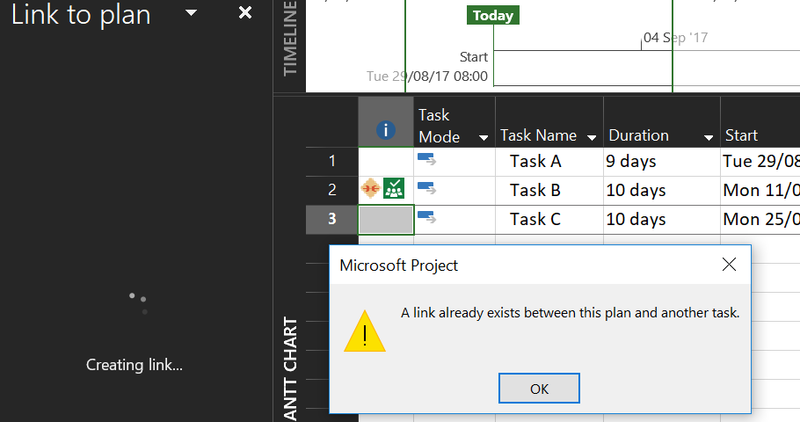 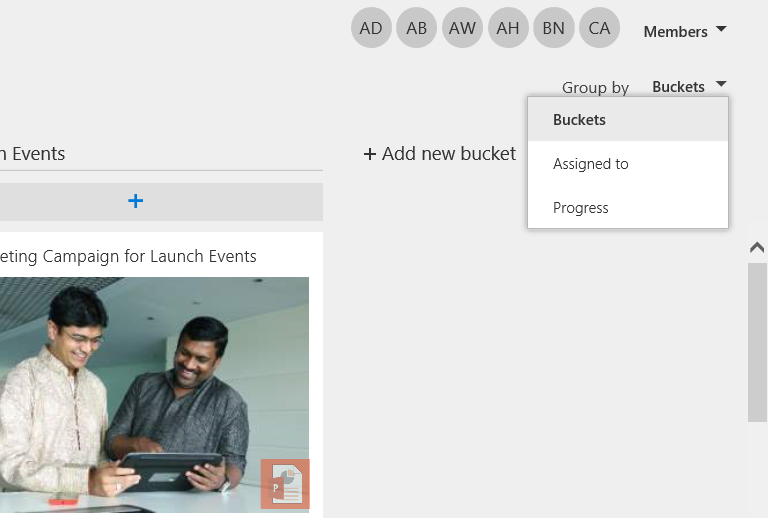 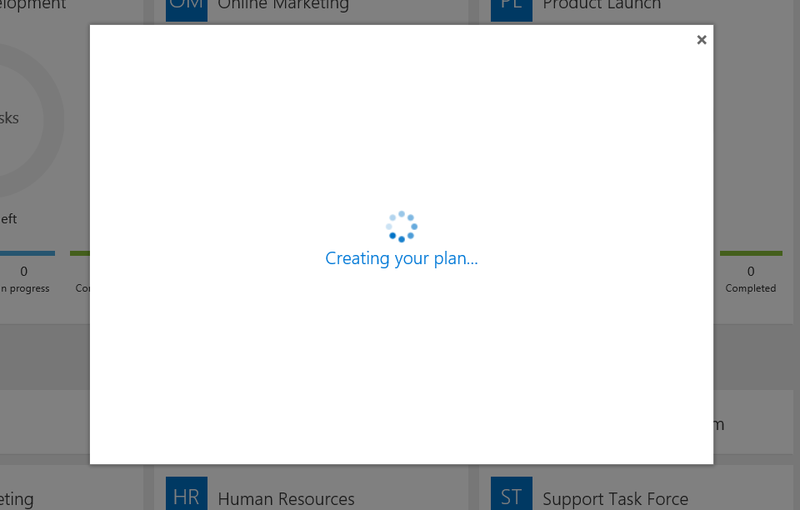 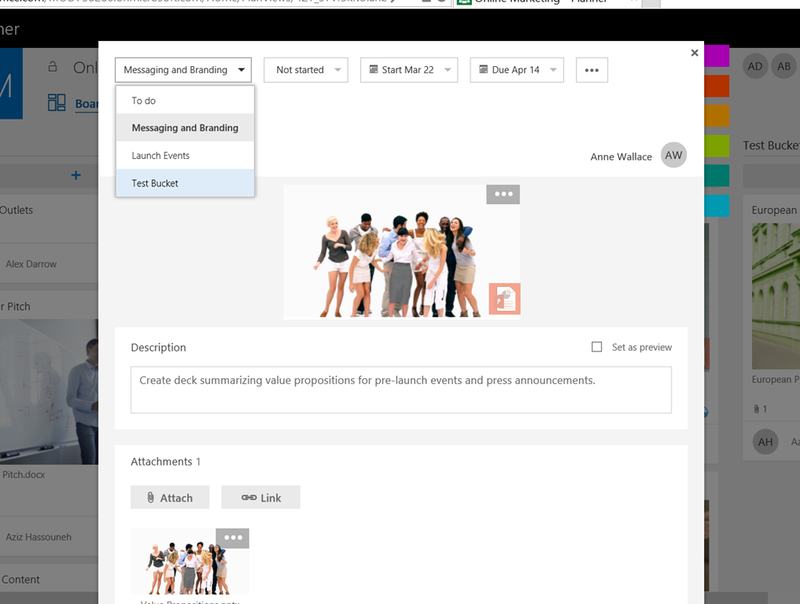 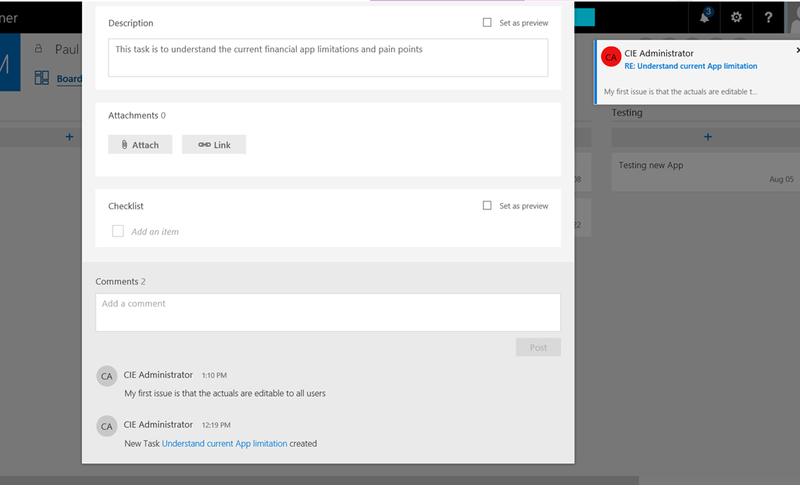 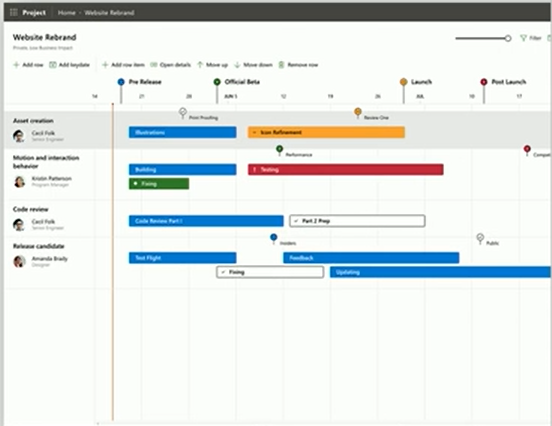 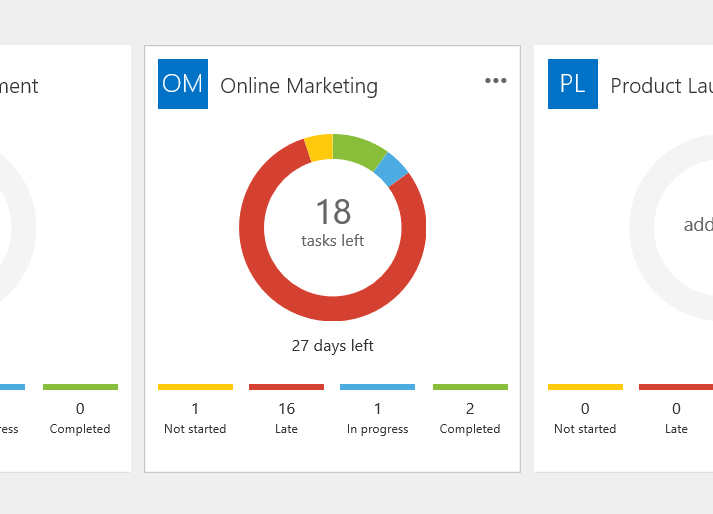 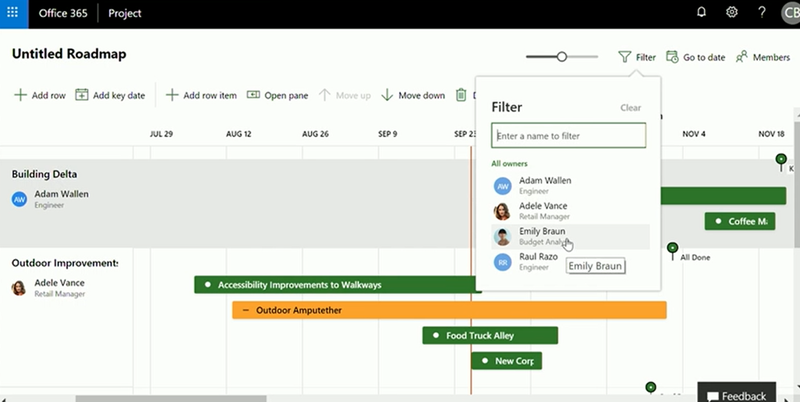 in the Project Online project then the detail tasks / activities might be in the linked Planner plan. 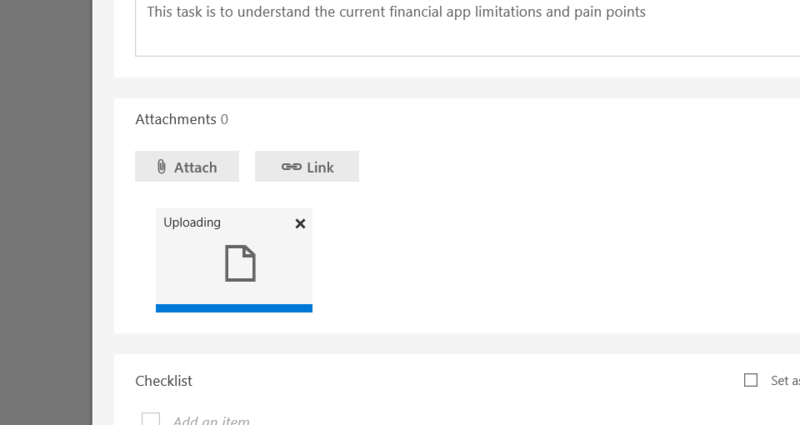 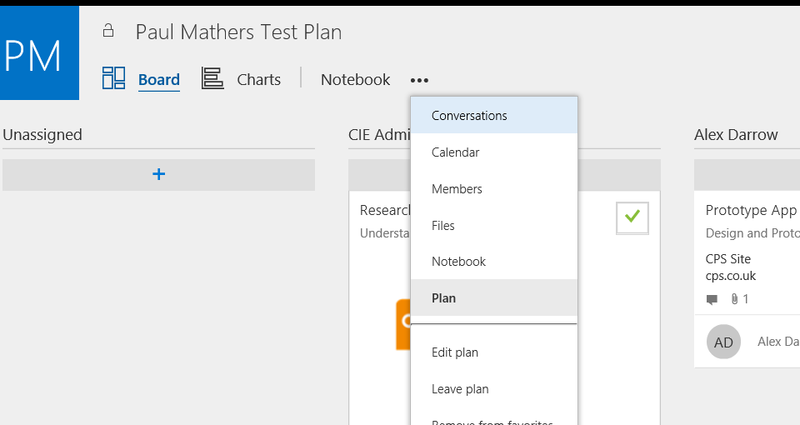 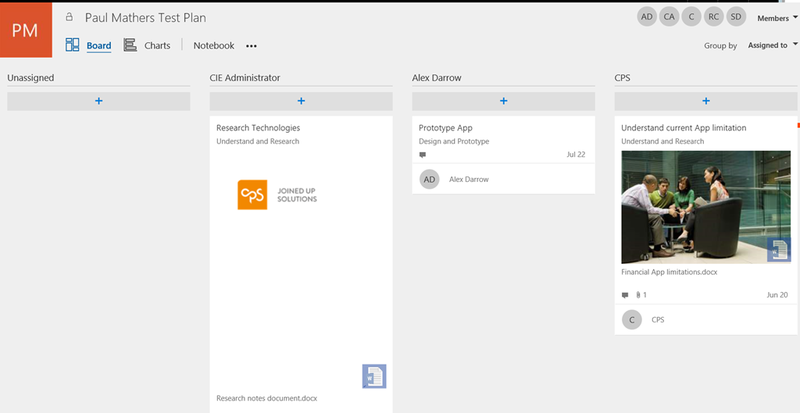 You then get the hyperlink directly to the linked Planner Plan using the Planner icon in the indicators column or using the link in the Link to plan pane.